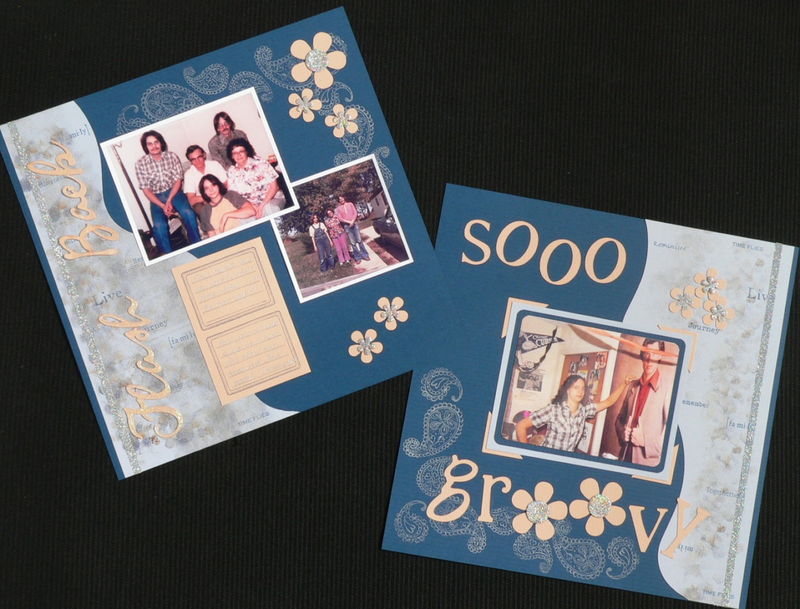 Scrapbook Designs | Everything going on in our store! Everything going on in our store! For those of you who are unaware, Scrapbook Designs shop is to be closing down (we had hoped to avoid this, but sadly couldn’t), our final day of operation is Friday 22nd October. So now is the time to take advantage of all the bargains – discount is now up to 50% off everything in store ….. you have fours days left … don’t miss out. 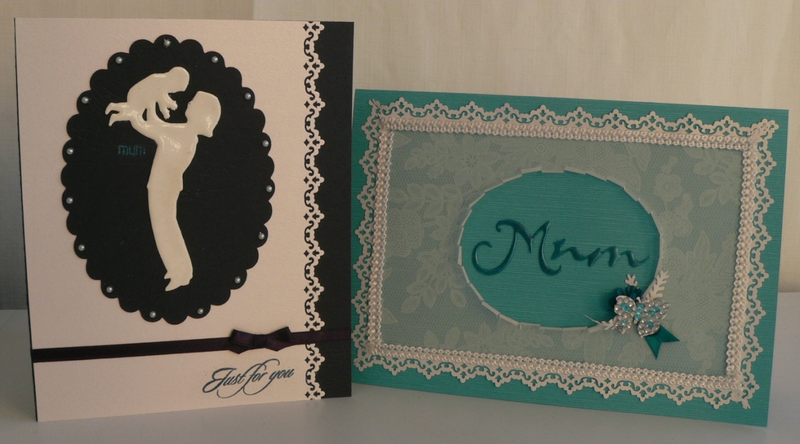 All will not be gone however, I will still be doing handmade invitations – details of this is to come later. In the meantime, come on in a grab a bargain – everything must go!! 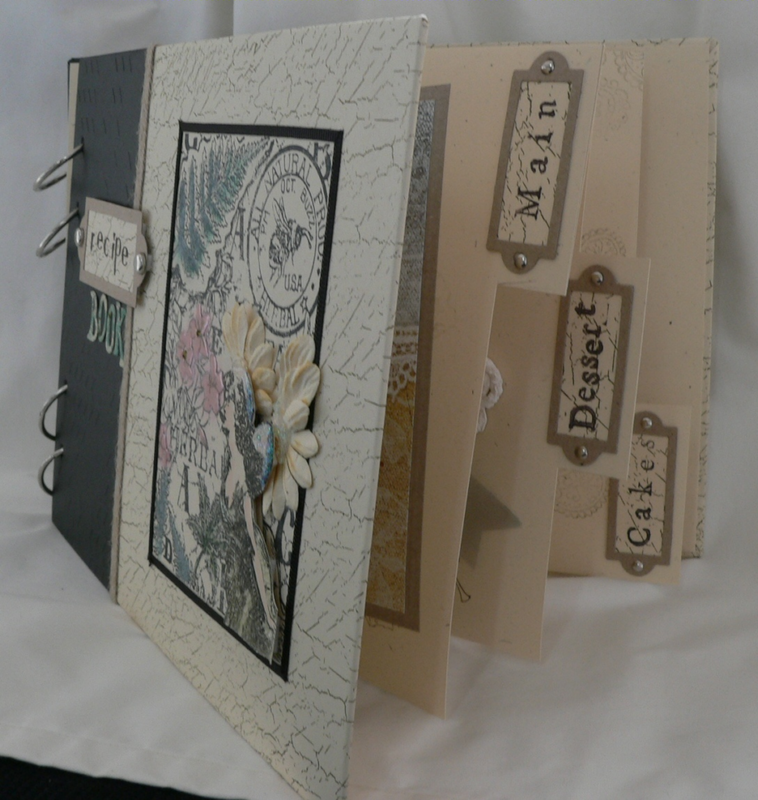 You will see that one of the classes helps you prepare for Fathers Day for you to completely hand make your card for this special man in your life, including the clock embellishment. …. then why not book into a class, meet some other people and learn how to do something at the same time, all in all, have a great time. If you go to the Current Classes and Workshops you will find the link that shows you the program for the month, whether it be Intro or other wise. Thank you to those of you who completed the Winter Survey and returned it to us. Although responses were low, the answers given give us some indication of your thoughts. …. and the lucky winner Roslyn, congratulations for winning the draw for the bag of goodies – this will be arriving at your place shortly, hope you enjoy. How fantastic is that, reaching 250,00 Blog hits, what a special mile stone. Since it has been a while since the Blog has had a face lift – what better time than to mark this achievement. Hope you like the look – love to hear your comments. Just like to wish you all a very happy, joyous and safe Easter. Hope the Easter Bunny is good to you and if you are travelling, wish you a safe journey.